Christmas morning with family is a magical time and what's better than sharing a delicious breakfast? We kinda love breakfasts, start the day with tasty paleo food? Yes, please!! 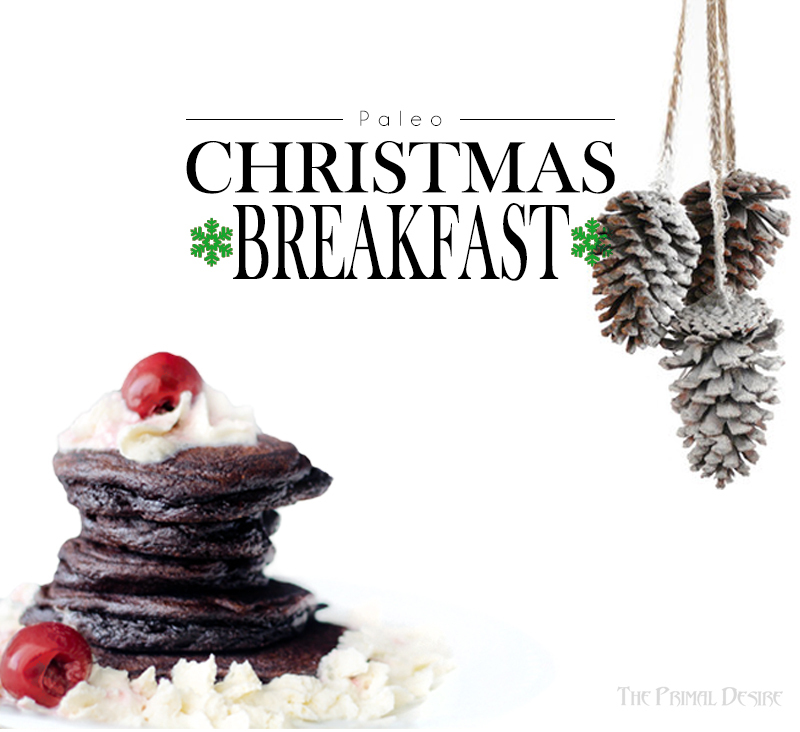 Like our friend Brooke always says “only 1 more sleep till breakfast!” We have a lot of Paleo Christmas Breakfast ideas, all rounded up in one spot just for you! 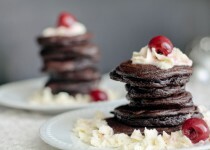 Below are drinks & smoothies, pancakes & waffles, omelets, eggs, and miscellaneous including coconut yogurt, breakfast sausages, and chocolate chia mousse. 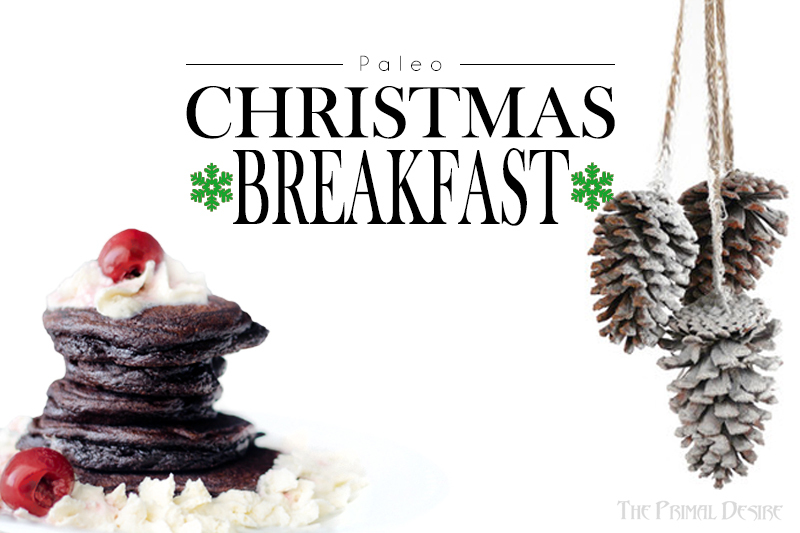 And don't forget to check out our Paleo Christmas Menu ideas! I am looking forward to whatever breakfast you make! M-m-m!